As a representative in the insurance industry for ten years prior to the practice of law, Mr. Dorsett has extensive knowledge of the needs and expectations in the arena of insurers, risk managers and real estate litigants. His practice history includes national representation of companies in the manufacturing, printing and hospitality industries, regional representation of companies in the insurance, hospitality, chemical and food industries, and local representation of companies in the food, construction and real estate industries, as well as other commercial entities and individuals. Mr. Dorsett combines his insurance, food liability, hospitality, real estate, and toxic tort background with litigation management practices that equate to a trustworthy practice in handling loss volume that save costs for his clients. As a previous litigation representative and claims manager, Mr. Dorsett has understanding of the insurer and risk managers’ need to keep costs to a minimum while providing a competent and efficient defense. As an attorney responsible for managing risk on a national, regional and state level, Mr. Dorsett utilizes resources from the Dorsett Johnson & Swift, LLP national network that facilitates saving clients’ legal expenses while providing a centralized defense. The centralized defense method allows for cost savings in medical reviews, discovery, deposition scheduling and docketing. Furthermore, Dorsett Johnson & Swift’s program of having “a single point of contact” affords the client with accountability that is unequalled. 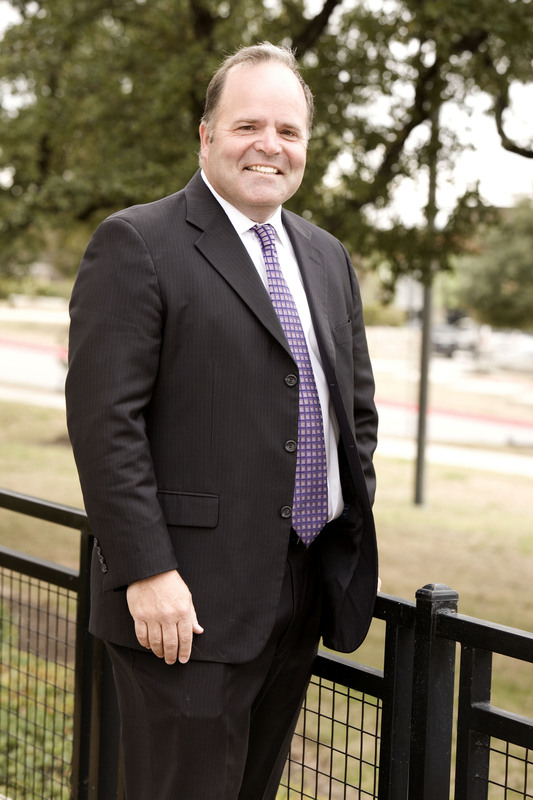 As a first chair attorney and a trial team member, Mr. Dorsett has experience in taking cases to trial before jury, arguing pre-trial motions, motions for directed verdict, jury charges, motions in limine, motions for summary judgment and arguing disputed discovery issues. Dorsett, Bob and Leahy, Kevin. “When Food Goes Bad: Preventing and Handling Food Scares.” Sysco Today Winter 2007: 62-63. Insurance and Indemnity: Grocery Manufacturer’s Association. 2008 Consumer Complaint Conference; Dallas, Texas. Deceptive Trade Practices and Food Products: Texas; 2008, 2009. Sedgwick Claims; Gallagher Basset Claims [Dallas-St. Petersburg]; Traveler’s Food Products Division; Brinker Restaurant Group; Liberty Mutual Insurance; Unilever Foods.